Welcome to a special trailer-palooza version of the Scifi News for this week. I'm not just reviewing 1 trailer, not just 2 trailers but 3 trailers. 75 years in the making!!!! We have a Wonder Woman on the big screen. Mr. Gene and I watched this movie and here's our review. What? Were you expecting more in the show notes? Actually, there is. 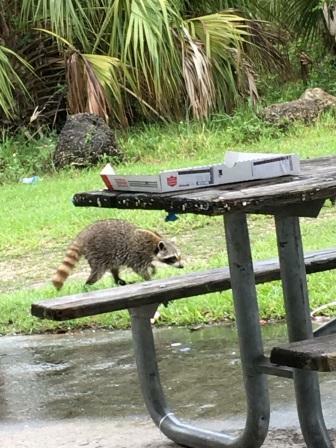 TRASH PANDA!!!!! This more sense at the 24:30 mark.